Original BMW and MINI Original Parts. Your customers expect the best from, and for, their vehicles. You expect the most professional support experience from your parts suppliers. 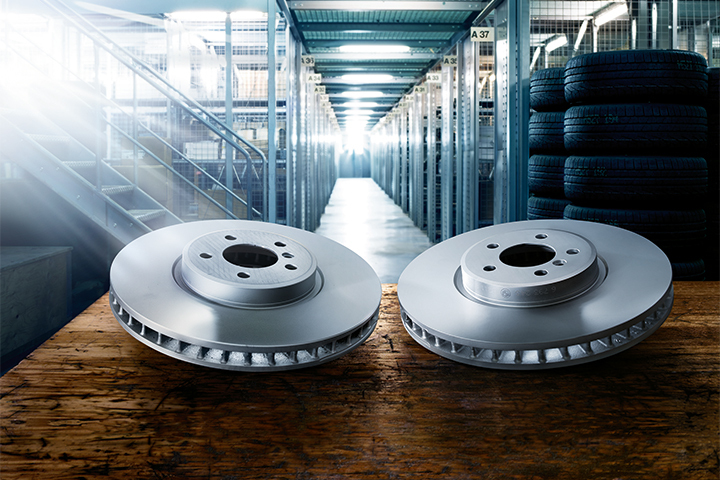 That’s why BMW Group created the Wholesale Original Parts Program for BMW and MINI. It’s a comprehensive program delivering the quality, support, delivery, convenience and rewards you deserve. Original BMW and MINI Original Parts Warranty. 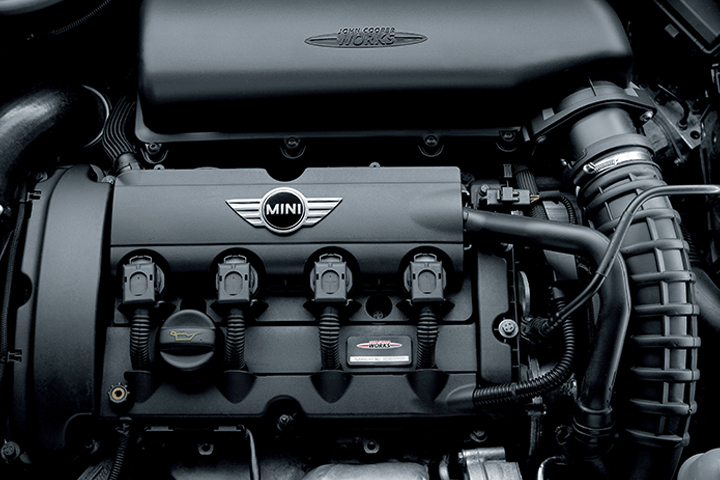 Uncompromising quality is at the heart of every Original BMW and MINI Original Part and Accessory. For this reason, the BMW Group is pleased to offer a 2-year / unlimited mileage limited warranty covering any of our 300,000 individual Parts and Accessories newly purchased from an authorized BMW Center or MINI Dealer. ORIGINAL BMW AND MINI ORIGINAL PARTS WITH NEW PRICE REDUCTIONS. Your customers deserve Original BMW and MINI Original Parts, and you deserve them at a fair price. Now new price reductions on Original BMW Parts for E-Series models and MINI Original Parts for early R models. 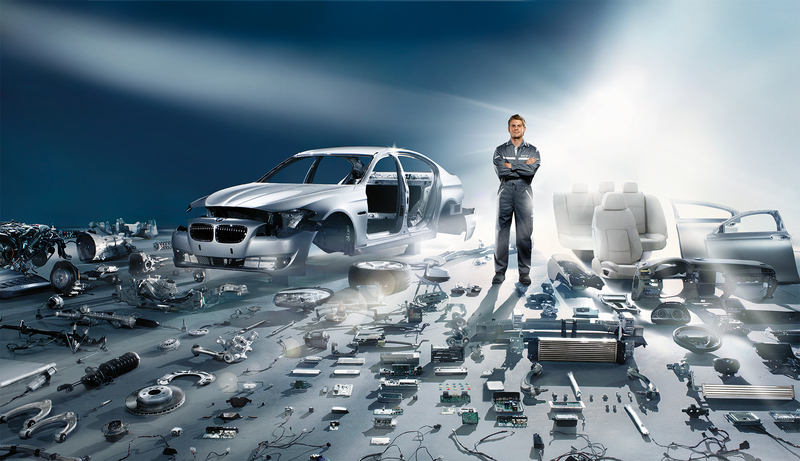 BMW Group Parts Now Program. 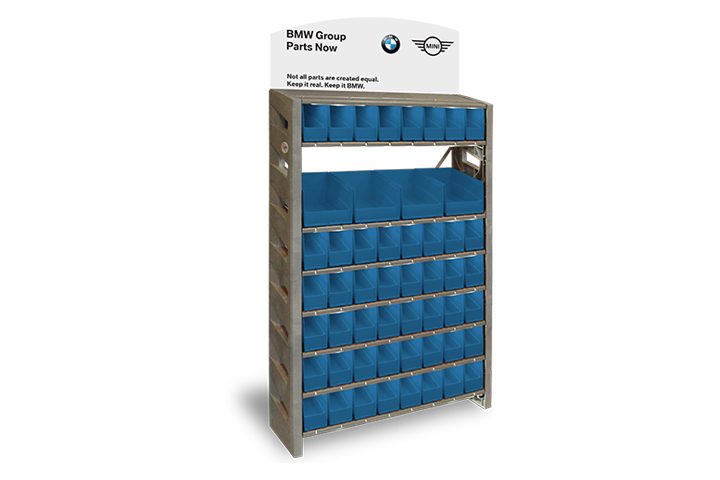 The BMW Group Parts Now unit is a SMART system installed in your shop and designed to be stocked with fast moving Original BMW Parts and MINI Original Parts. 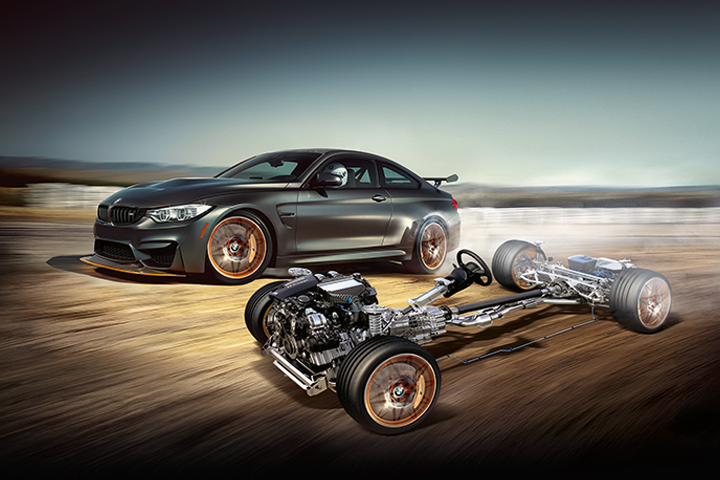 It provides you with Original BMW Parts and MINI Original Parts when you need them – NOW! CURRENT PROMOTIONS AND SALES INCENTIVES. Learn more about our current promotions and incentives to earn cash back through BMW Ultimate Rewards and MINI Motoring Rewards.